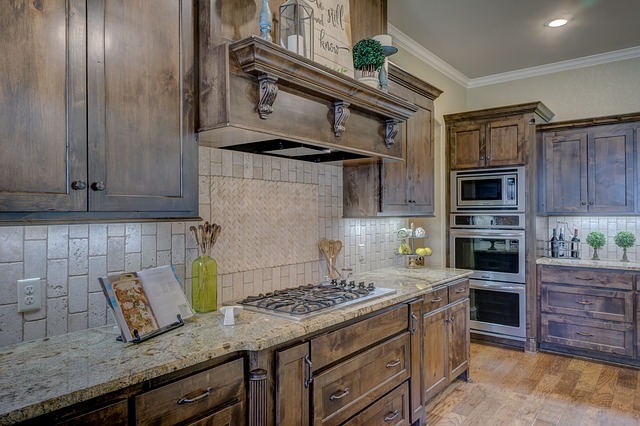 The kitchen is the most frequented room in the home for a space that should feel comfortable and updated. The floors are one of the most common features that determines the style and functionality of the space. When it comes to choosing the perfect kitchen floor, there are a few steps to follow to ensure that the product feels comfortable and lasts for several years. If there are multiple residents in the home who frequently visit the kitchen, it’s a good idea to use a floor material that can withstand all of the traffic and still maintain its quality. Hardwood floors are an ideal option and should have a protective finish to stay resistant against moisture. 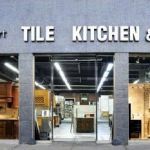 Ceramic tiles can also withstand frequent use and are available at our Queens ceramic tile store, which offers the best flooring options for the kitchen. For households with children or handicapped individuals, it’s important to choose a safe material for the floors that will prevent slippage. Avoid using smooth tiles and opt for a product that has a textured surface. A wider variety of styles and designs are available with the material at Queens ceramic tile store. Each option at Home Art Tile is stain-resistant with long-term versatility that makes it easy to care for in the home. With the amount of cleaning that will need to be performed each week on your kitchen floors, it’s important to research how the material must be cleaned before it’s installed. Laminated hardwood floors may be inexpensive to purchase, but can easily become warped when water comes in contact with the material, which can make cleaning a challenge. However, laminated hardwood floors easily hide dirt or grime that develops. Ceramic times are easy to clean and are most resistant against moisture. With dents and scratches that can occur on the floors, it’s important to choose a durable material that will easily withstand frequent use. 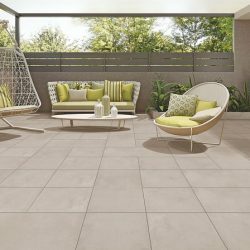 Ceramic or porcelain tiles are an ideal option that will not easily dent or scratch. Although many homeowners are concerned with the tiles cracking, this can be prevented by removing a sub floor. Hardwood floors are another material that is known to withhold its durability for several decades without blemishes easily forming with high levels of traffic. Each material varies in cost and should be calculated before the installation process begins. For those who have a larger budget and can afford a higher quality of material, hardwood floors range can be an investment but are worth the expense by lasting the longest. For those who want to attain the same look and style of hardwood floors, laminated wood is a more affordable option. Stone is moderately priced and is often considered one of the most attractive flooring options available. Ceramic and porcelain tiles are one of the more affordable options and are easy to install.